Best Publishing Company - Your friends and colleagues are reading these books . . . Your friends and colleagues are reading these books . . .
Below is a list of the top three best selling books from January. In the medical textbook category, our Hyperbaric Medicine Practice, 4th Edition took first place. 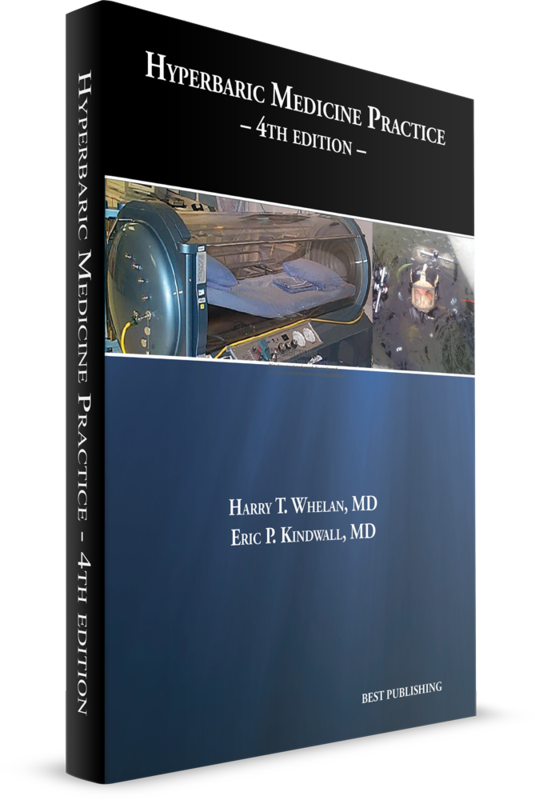 It is the quintessential textbook of hyperbaric medicine. 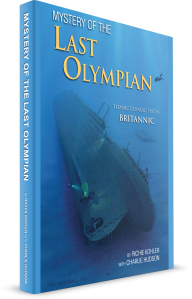 In our diving category, Mystery of the Last Olympian by Richie Kohler took first place. This book gives you a firsthand account as Richie Kohler takes readers on the intriguing journey from the rise of the magnificent Olympians to the fateful day in 1916. In our children's category, the new release, Eva's Secret Name: Book 1 of the Adventures of Eva and Buckskin Charlie by John Norton shot to the top of the best-sellers list. 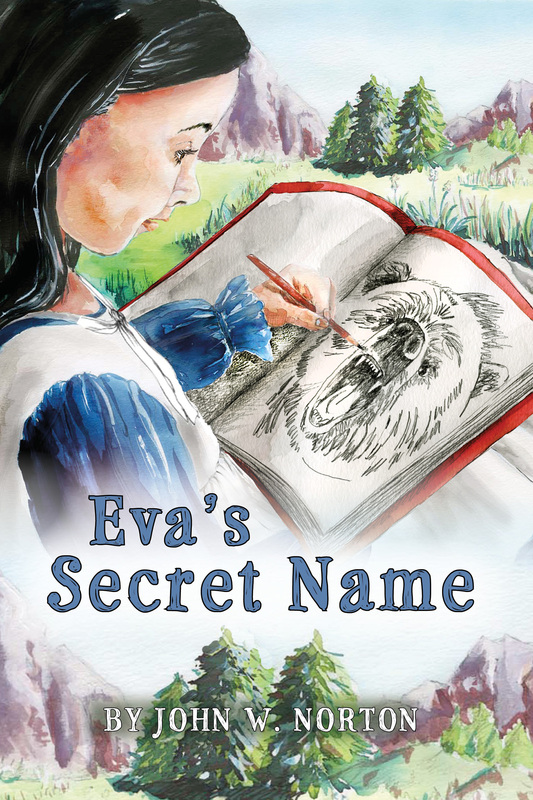 Amazon named Eva's Secret Name the #1 New Release in Children's Native American books! We have included links above so you can take a moment to visit our website and see these books as well as our other titles.